Do you know what garden gnomes do when nobody’s watching? They are playing minigolf! 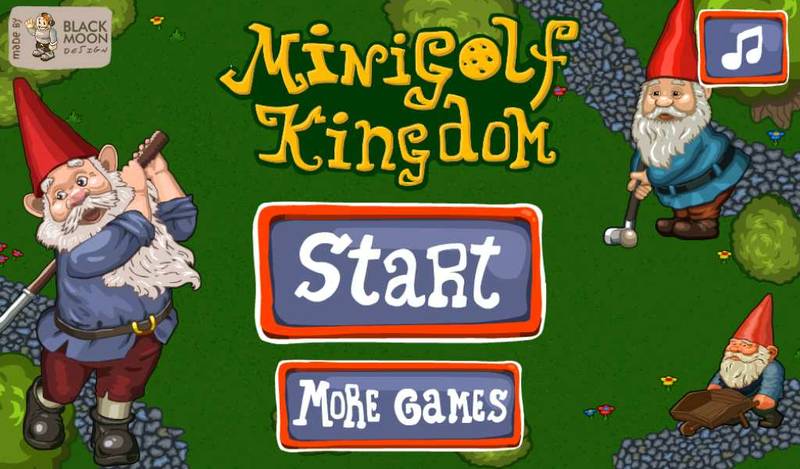 Grab the golf club and join the gnomes throughout the 12 minigolf courses. Just tap,drag and release anywhere on the screen to hit the ball - the further from the tap point you’ll drag, the more powerful the shot will be. Be aware of the sand (it’s slowing the ball down), water and ugly, plantish obstacles (those will destroy the ball and you’ll have to start again). You only have a limited number of shot on each course. 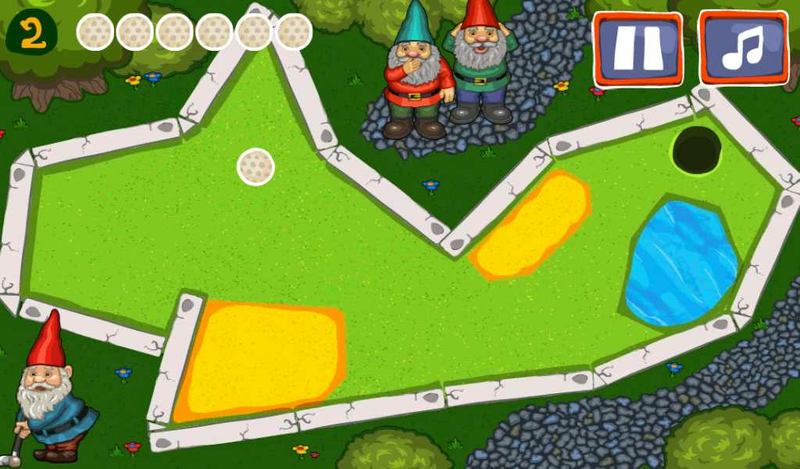 Choose the strength and aim carefully - otherwise, the gnomes will be totally unhappy! Is baseball your passion? Do you never miss a match? Do you want to play this game as soon as you get the chance? Then this game is for you! Step into the shoes of a young pitcher. Compete against 20 teams in exciting matches. Help your team to win the match... The season is starting now! Baseball Kid Pitcher Cup will test your speed... and your logic. You are about to feel the intensity of a good baseball match! This game will delight any amateur or professional athlete. A new boxing game is available for all boxing fans! Fight 4 professionals in intense combat. Jab, cross, uppercut, give in all you have, but don’t forget to dodge!. 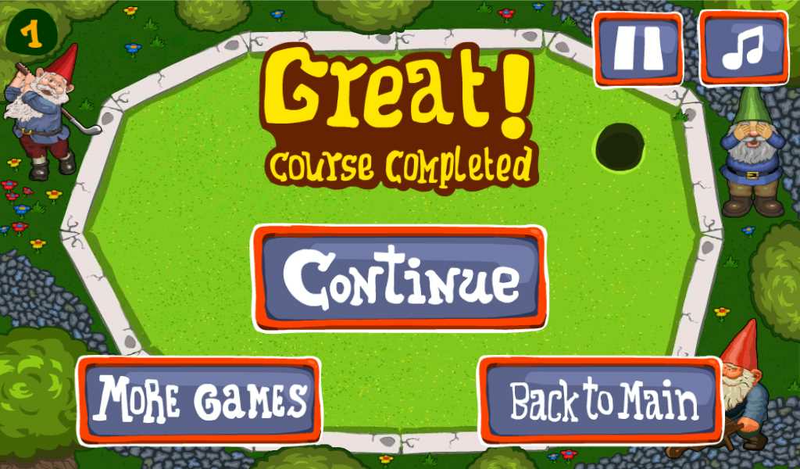 Go through the levels and conquer the increasing difficulty. Don’t doubt yourself and gain the victory! Boxing superstar ko champion is a game that test your reflexes and your capacity to anticipate strikes. Become a real boxer with this game that will awake your warrior soul!